The 2015 Approaching Lines Slyder Cup Presented by Reef is on! 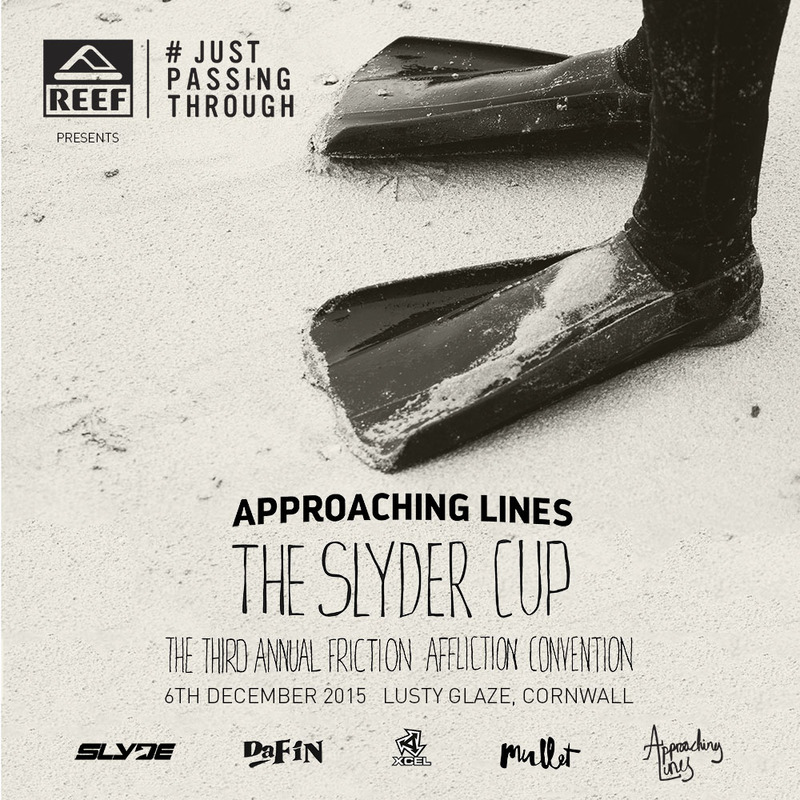 Hitting Cornwall on 6th December, this 3rd Annual Frigid Friction Affliction Convention is a coming together for the alternative breed of surfers, a one-day surf competition and social gathering celebrating the art of wavesliding from a ‘finless’ perspective. As always, the emphasis is on good vibes, good rides and good times! Entry is now open! Places are limited and sign up is available at approachinglines.com on a first come, first serve basis here. Reef, Da Fins, Slyde Handboards and Mullet Surfboards are providing some incredible prizes but you’ve got to be in it to win it! The ‘Run What You Brung’ expression session open to on the day beach entry is a chance to showcase a diverse range of fins free wavesliding vehicles – the only limit on what you can ride is in the parameters of your skill and imagination – in 2014 the toilet seat poo-po was a big hitter. Celebrating those at the heart of the scene, The Shapers Shield, presented in previous years to Handout Handplanes, G-Mat Surf Mats and Empire Surfboards, will be awarded for design excellence and innovation. Shapers and makers from across the waveriding spectrum – from backyard builders to established names ­– are invited showcase their alternative surf craft. 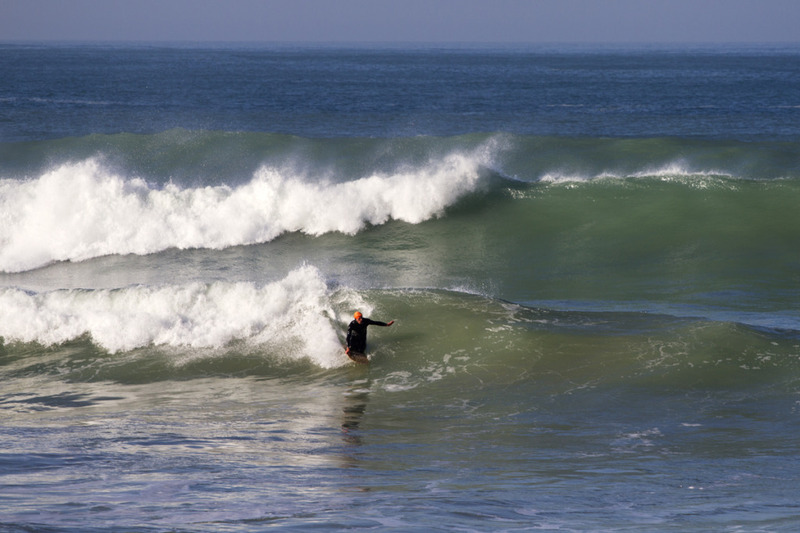 If you have a finless wave-slider you would like to show, get in touch E: hello@approachinglines.com about bringing it along.